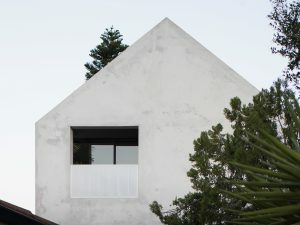 Many people perceive architects as elitist and exclusive. 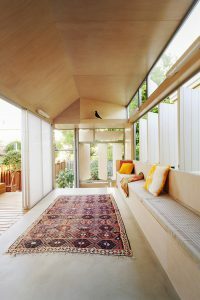 Despite being primary advocates for the quality of our built environment, the sentiment exists that we are principally preoccupied with stylistic statements. Our traditional role is increasingly being undermined by new contract types and the rise of project builders; for clients pursuing residential projects the distinction between registered architects and building designers has become increasingly blurred. There is also a general misconception surrounding cost; many assume architects will invariably be more expensive to engage than alternatives. As a result, our regard with the public has diminished in recent times. 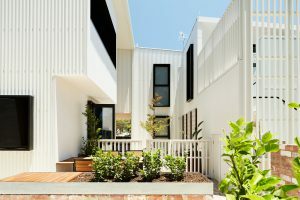 In recognising this changing context, architects need to expand upon existing strategies and develop new initiatives to connect with people. 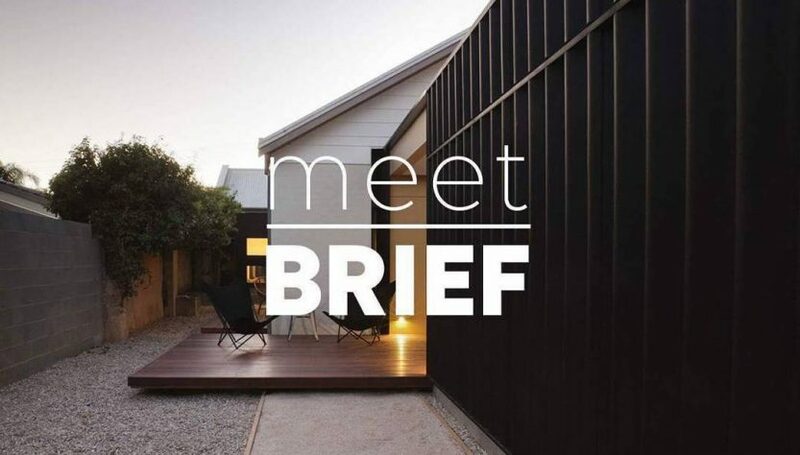 MeetBrief is a concept aimed at delivering good design to everyone; the online platform invites people to book one hour appointments with an architect from a curated collective of Perth practices. The assembly comprises an impressive variety of experience and award-winning architects from thirteen participating firms, led by entrepreneurs Nic Brunsdon and David Weir; both directors of their respective studio’s and previous recipients of the AIA’s Emerging Architect Prize. 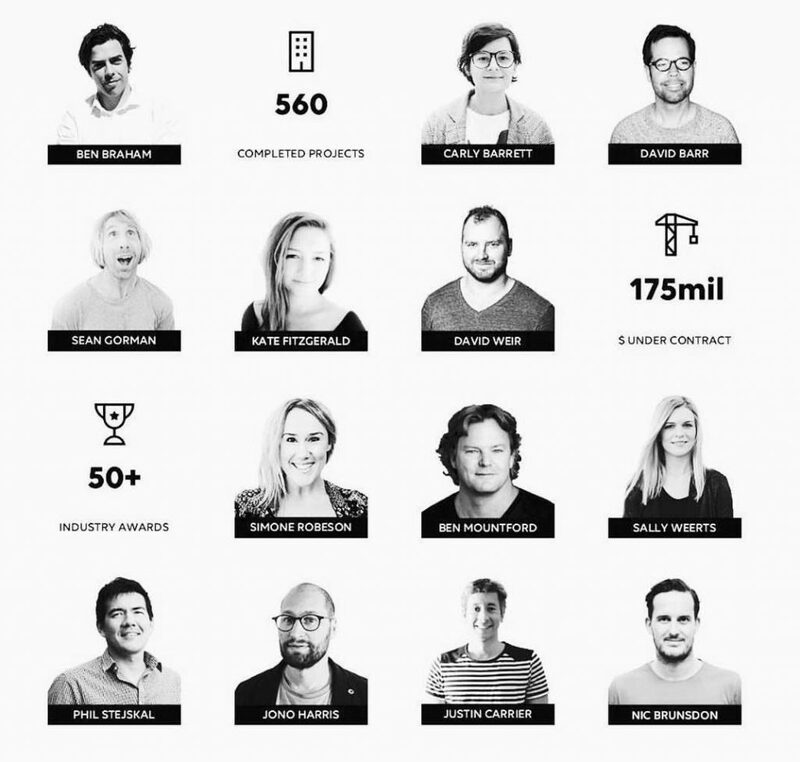 The service simplifies the initial point of contact, making the process more accessible to those who may not typically seek out an architect. A more informal and flexible approach facilitates access to leading professionals without the apprehension of committing to a contract or excessive upfront cost.1 During the brief meetings the architects can decipher the build process, apply their design skills or offer advice for individual projects; doing so with intent of generating exposure, securing ongoing work and educating people about the value of quality design. At present MeetBrief is on pause, pending a re-work.2 Brundson said the platform has “worked well but was struggling for traction”.3 As with the architectural design process being iterative and labyrinthine, so can be pioneering new methods of public engagement, leaving us eagerly anticipating their next move. Ultimately architecture exists for people; initiatives such as MeetBrief that experiment with connecting to a wider audience within our contemporary context are vital to making architecture accessible to all. We need to address the lack of public understanding about the role of architects; expanding knowledge about the value of quality design will raise appreciation of our profession and restore our social significance. 2 David Weir, email correspondence with author, 01-05-18. 3 Nic Brunsdon, email correspondence with author, 01-05-18.